Trudeau's Assault on Small Business. Those of you following the story are probably already familiar with the situation. 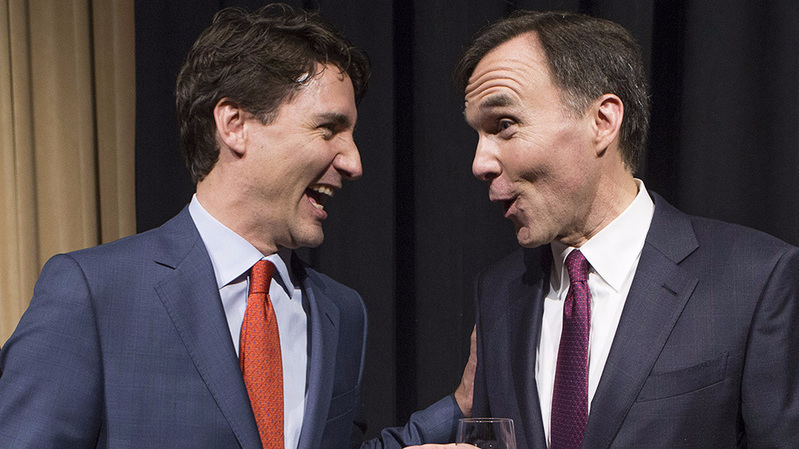 Canada's Prime Minister has decided to slam through a retroactive confiscation small business tax. This is deplorable on so many levels. If you are against this (and you should be as it will be detrimental to every Canadian), please click the link below and campaign against this disastrous idea. Below is a link to some video from an exploratory committee regarding the proposed tax changes. Pay particular attention to the two accountants half way through the video who are in complete disbelief that the Canadian government is even considering such a proposal. It would be hilarious if it were not so tragic. Peter Weissman (at about 1 hour 38 mins mark of video) is a voice of reason surrounded by a sea of ignorance. Tell every Canadian you can.